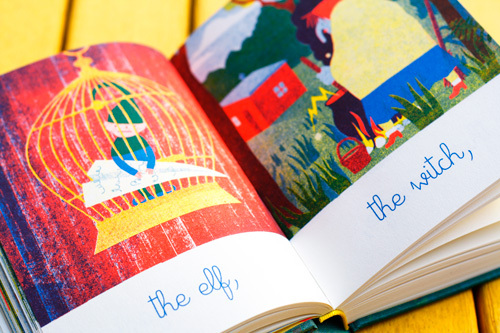 Suddenly picture books are the thing. They are the need of the hour. Thanks for my dear friend A, who runs the blog Blueberry And Me. She introduced me to picture books a lot more than I knew earlier. 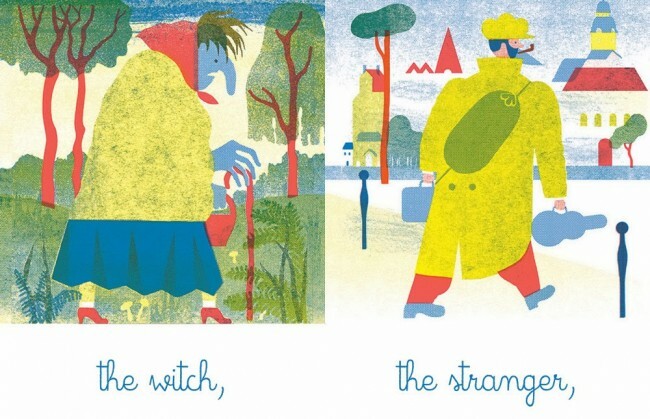 Picture books are profound and have a great impact on me at least. 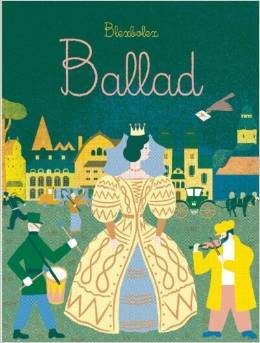 “Ballad” by Blexbolex is one such book that took me by storm this month. It is a story within a story and then again many stories within stories and opens a world unknown to the reader. With every turn of a page, there is something new to explore and understand. The book builds over seven sequences and they remain throughout the book and that is what is different and fascinating about this book. “Ballad” takes place through a child’s eye of his world around him. The first are the school, path and home. The next build up to give us school, street, path, forest and home. With every turn there are new images and new world for the child to come across and learn. 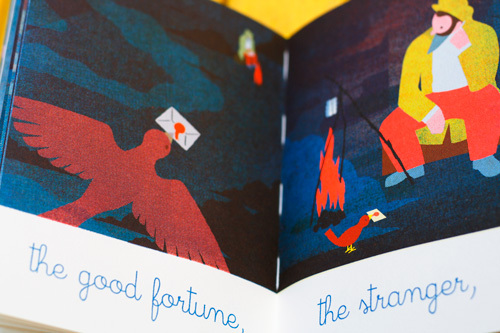 At the same time, there is Blexbolex’s unique story-telling that will have both adults and children gripped from the very beginning. The story unfolds day by day, revealing little bit to the reader, keeping an element of suspense intact as well. Blexbolex’s style is avant-garde and something to definitely watch out for. The illustrations remind you of a time gone-by which will resonate beautifully with adults and will open a new world to children. “Ballad” is actually that – a ballad that will make the heart soar and make you believe in everything nice. It is also never the same story twice. You will know what I mean when you actually start reading it. There are hidden scenes and it is definitely not a normal reading experience. I think it will appeal to all parents and children and you must go for it. A new author and a new book is always round the corner. This entry was posted in Blexbolex, Books, Children's Books, Enchanted Lion Books, Review and tagged Ballad, Blexbolex, children, Children's Books, Enchanted Lion Books, Picture Books, profound, Review on April 4, 2015 by thehungryreader.